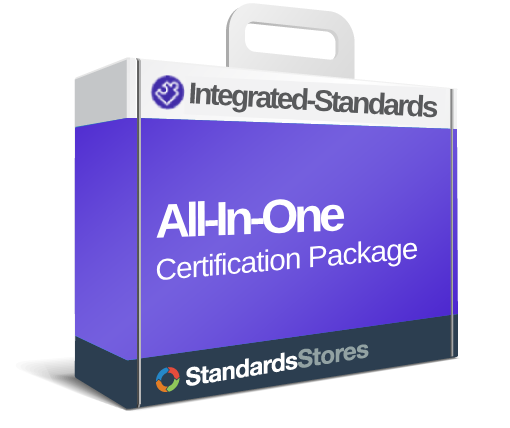 Building your Integrated Management System (IMS) is a cornerstone of any successful ISO 9001 + ISO 14001 Registration. But why take the risk of starting from scratch? 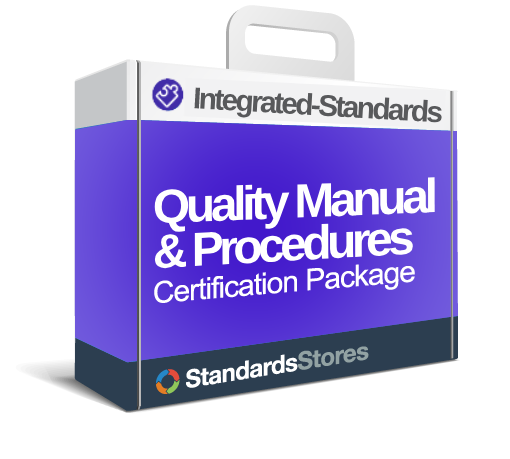 With our fully customizableQuality/Environmental Manual and Procedures Package you will have all the processes and documents you need. 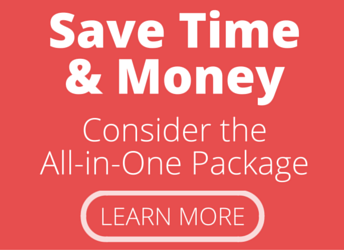 All you have to do is edit and customize each element to suit your own organization and needs. The QMS-EMS Manual and Procedures package is ideally suited for organizations and consultants in search of a proven, simple pathway to successful Registration. As you implement your ISO 9001 + ISO 14001 system you will also need checklists and training. 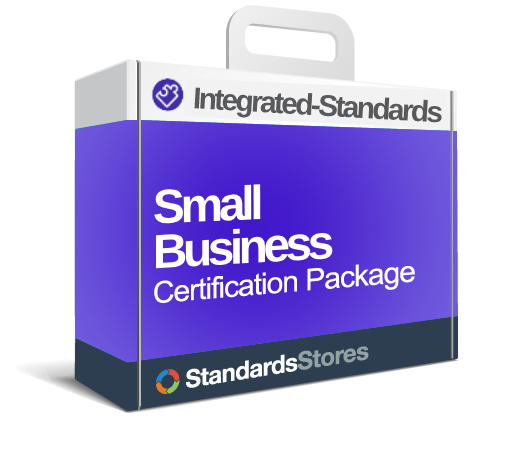 You can save time and money by purchasing our Certification Packages! Profit from the years of work that have gone into creating and refining this package. The key to an effective IMS is designing the Quality/Environmental Management Processes for efficiency and ease of use. The processes must be carefully thought out, well-organized, and carefully designed to work together to lead your organization to continuous improvement. We save you time and money in gaining ISO 9001 and ISO 14001 certification. How long would it take you to create hundreds of pages, formatted to comply with ISO 9001 and ISO 14001? Just think about the labor savings alone! Our experienced ISO 9001 and ISO 14001 professionals have done the hard part for you. Our system is the result of continual improvement of processes and procedures that have been tried, proven and improved over the last decade. They have lead companies across the globe to successful ISO 9001 and ISO 14001 Registration, and more importantly to internal improvements including increased productivity and profits that our QMS-EMS training and implementation brings. We’ve numbered the sections of the QMS-EMS Manual to correspond with the sections of the ISO 9001 and ISO 14001 Standards. Registrars LOVE this feature! Procedure and Form numbers relate to the section in the QMS-EMS Manual. View all included Forms and Procedures for ISO 9001 – ISO 14001.